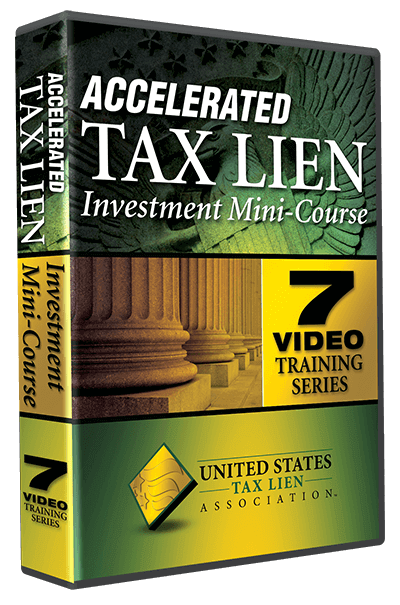 In late 2012 I came across an online tax lien investment opportunity that surprised and delighted me at the same time. One Municipality and one Township, Redbank & Evesham, New Jersey, (aka the Garden State) are now holding their property tax lien sales online at RealAuction. This shocked me, because the bidding process in New Jersey is not straightforward. 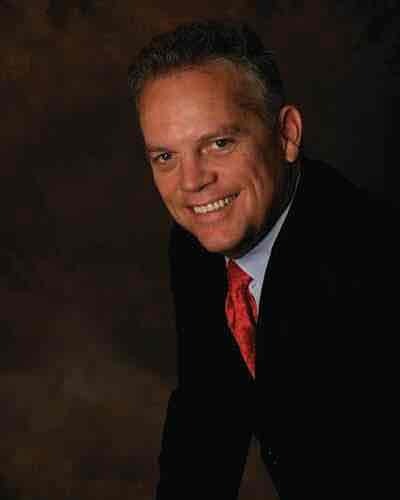 It is actually a combination of two bidding methods; in my next blog article I will explain New Jersey’s unique bidding process. 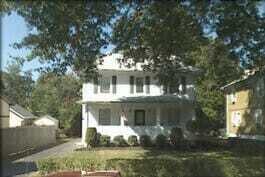 I have always looked at New Jersey tax lien sales as a great opportunity for investors who reside in the northeast. I’m delighted this opportunity has opened up for those of us that can’t travel from coast to coast on a regular basis to attend a tax sale. 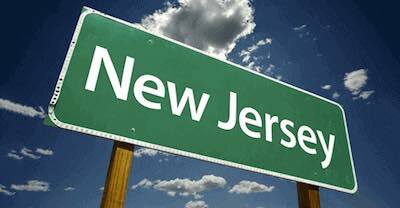 The Garden State of New Jersey holds tax sales on a township basis. This is a departure from most of the other states that conduct tax lien sales on a county basis. This means you should seek out sale information from the various townships / municipalities in New Jersey rather than the county. That makes finding information for the evaluation process a bit more challenging than it is in most other states. All things considered, you have another huge advantage that the online auction company, RealAuction, provides for the investors using their services. RealAuction actually provides direct links to the government entity that has the information pertaining to the properties attached to the tax liens being offered for auction. That feature definitely shortens the learning curve for new investors and shortens the amount of time experienced investors have to spend looking for the pertinent information. Using the system that RealAuction provides allows an investor to do the majority of their evaluation by using the links provided. As usual, RealAuction has provided a practice auction site allowing investors to become intimately familiar with their system. The U.S. Tax Lien Association highly recommends that even the most experienced tax lien investors use the practice auction to familiarize themselves with the online process prior to investing their money in an actual auction. The practice auction only takes a few moments and it is completely free and open to the public. Check back for my next article on New Jersey bidding where I also explain why investors sometimes bid interest rates down to 0%. I know that sounds crazy; however I can’t wait to share the secret to making a profit in spite of this weird dynamic.